Welcome to SJ Wedding Invitations. Your wedding stationery is the first impression your guests will have of your wedding day. It sets the style and theme of your wedding and is the first step in the months of planning to come. At SJ Wedding Invitations, we offer a diverse range of wedding invitations and wedding day stationery, personally designed to reflect your own unique personality and style. 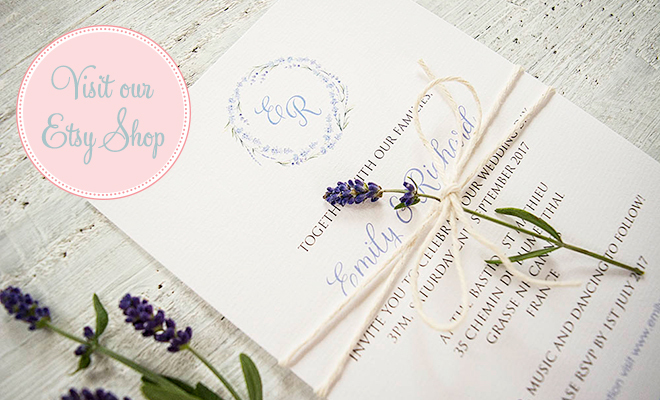 All of our wedding invitation designs are handmade and we offer an entirely bespoke service, talking through your exact requirements. Our invitation ranges are a guide only – you may wish to take features or designs from several styles and combine them to create your own unique wedding stationery suite. perhaps you have a logo or theme that you would like to continue through from the Save the Date cards through to the thank you cards? Whether you prefer traditional, contemporary, vintage, pocketfolds or something entirely unique, we can work with you to design the perfect stationery for your wedding day. We are based in London but we despatch all of our products to the whole of the UK or abroad. I’ve just seen your beautiful website online, and wondered if you had any vacancies at all at the moment? I am desperate to get into the stationery industry, especially weddings, after designing a few sets for friends and family over the past couple of years. It’s a real passion of mine. I have around 5 years working and educational experience within the creative industry. Not at the moment I’m afraid but I will let you know if a vacancy arises. Are you based in London? My name is Stella, and I’m absolutely in love with your products! I am interested in finding a job in the stationery/card industry, and I’d like to find out if you are hiring at all at your studio? Many thanks for your enquiry. I’m afraid we are not hiring at the moment but do keep in touch in case our staffing changes.